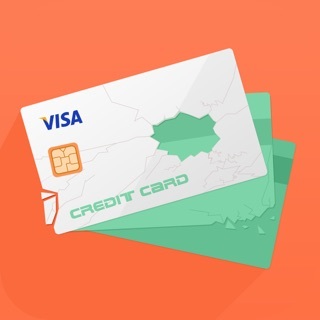 iCreditPit is an application designed for those who wish to keep a close eye on all of their outstanding debt in one place, be they credit card, loan payment or store cards, with the ultimate goal of completely eliminating the debt and becoming “Debt Free”. The main aim of iCreditpit is to assist users in keeping track of all of their debts and focus on reducing it quickly and efficiently. 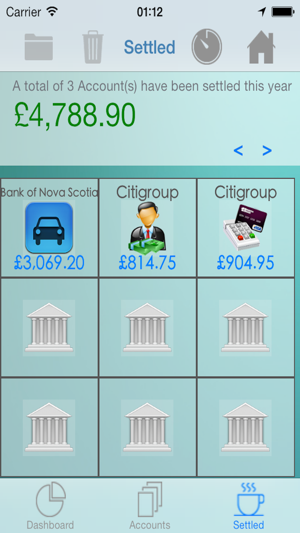 iCreditPit is an intuitive and simple to use interface, allowing you to easily record and keep track of all debts. The application keep track of payments made and any outstanding balances, so you can see clearly which debts are close to being paid or paid off completely. 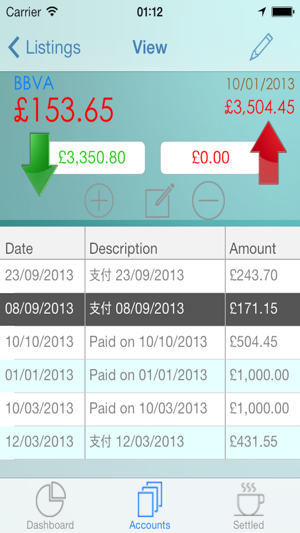 Capture detailed repayment of your debts as you take steps to reduce them. Payment progress indicators are prominently displayed for each debt giving a “quick snapshot” of the total debt left outstanding and the amount you have reduced it by. 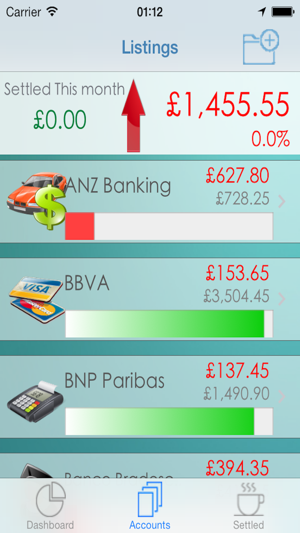 Compare your debt on a month by month basis and be motivated to reduce your debt. As each month you can clearly see how much of your debt you have paid. 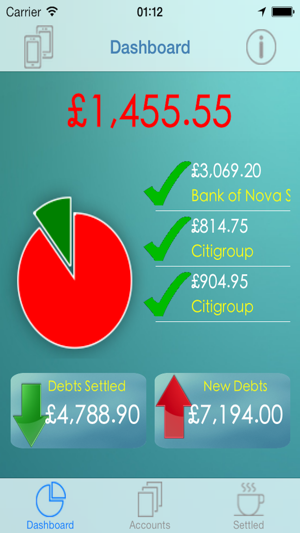 ** One clear screen to manage all your debts (credit cards, loans and mortgages). 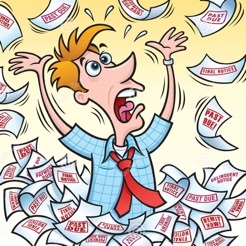 ** Keep track of an unlimited number of debts, amount borrowed, paid off etc. ** Record Payments every time you pay towards your debt which automatically updates your debts Information. ** Track unlimited number of debts. 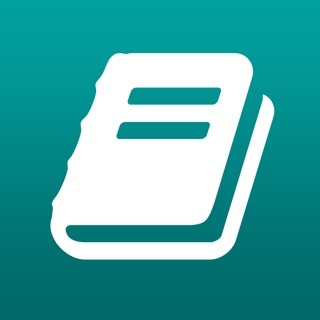 ** Universal app optimized for iPhone, iPod touch and iPad. I didn't like how unintuitive this app is. I couldn't figure out how to use it and I'm a techie !! It needs to be rethought from the bottom up. I'll delete it now.